4x4 Jam Is Here With crazy off road Monster Trucks, Future Truck Transport, Jeep and Land Cruiser.Have you ever try to driving real trucks on most Impossible Tracks Simulator and zigzag roads of mountain in action packed fun driving game.If not then now you can feel the thrill of crazy drive on most dangerous and xtreme roads of the world in 3d truck driving simulator.Beat other offroad legends with your pure steering control skills on hill climb mud road of prado suv simulation games.Pedal To Metals with crazy adventures and stunts. Are you ready to drive Future Truck Transport in 2018.Live life on the edge. In this Offroad Driving Simulator game, you're going to test your steering control skills especially if you're female. you can prove yourself by passing different levels of games. ♥ Lots of challenging missions. ♥ Amazing Feel of driving real trucks, jeep and Land cruiser. ♥ Addictive game play with lots of fun. ♥ Awesome stunning real and realistic 3D quality HD graphics. ♥ Realist Game Environment Sound Effects. ♥ Dangerous Zigzag hilly roadless environment. Some time you have to pass through hurdles to clear the level and some time drive through xtreme mountain roads. Off road driving simulator 4x4 with land cruiser and prado suv offers you to test your steering control skills on real Asphalt, mud roads of hill and mountains. 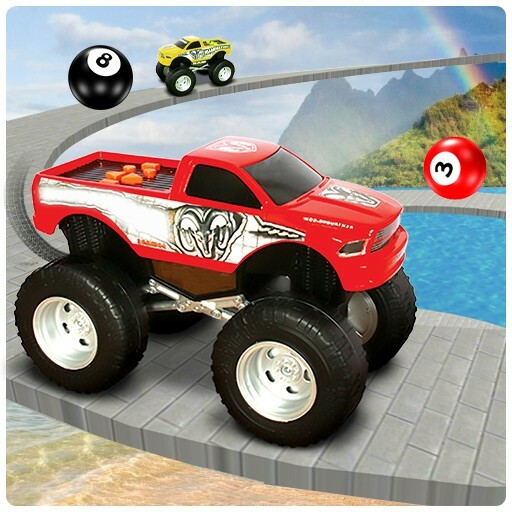 For xtreme offroad monster truck, jeep legends game lovers and for daredevils this game is for you. So get ready daredevils for offroad driving adventure 2017 of impossible tracks of Off-Road Land. 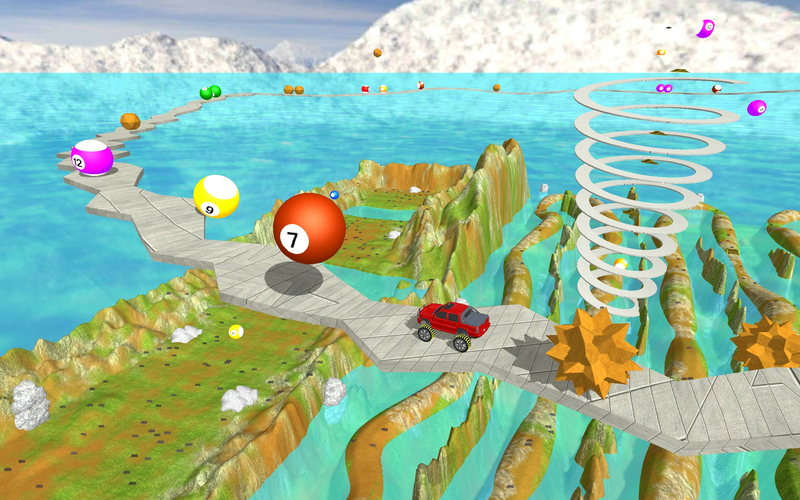 Our game include beautiful Off-Road hills with zigzag mud tracks of all time. Best impossible offroad hill climbing 2017 game is for you gamers. 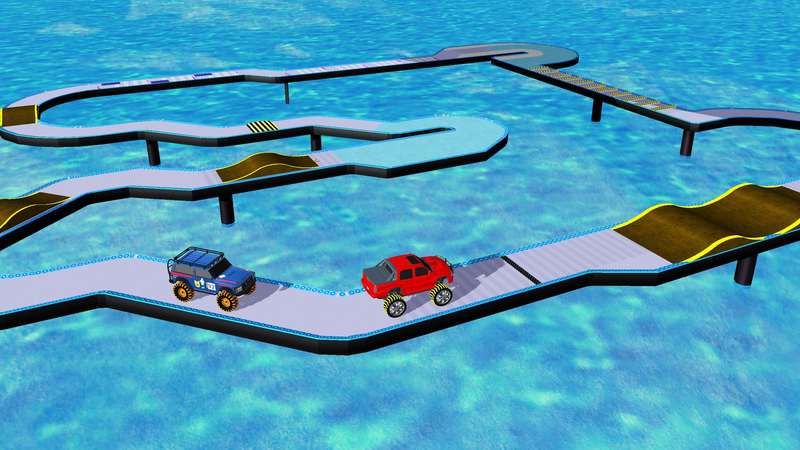 Our game contain 4x4 offroad prado SUV s, Monster Truck, Jeeps and cruiser for legends and daredevils. Our testing team is voted this game the best offroad Driving adventures 2017 and top simulation game. Resurgence Studios is a new born gaming studio. Mostly work in unique simulation game. Idea based games are our main priority. CPEC real trucks offroad driving simulator : Pak China. Above listed are in top trending apps and games of usa russia brazil pakistan india Indonesia Saudi arabia and other countries.